Dennis Congdon, photograph by Scott Lapham. 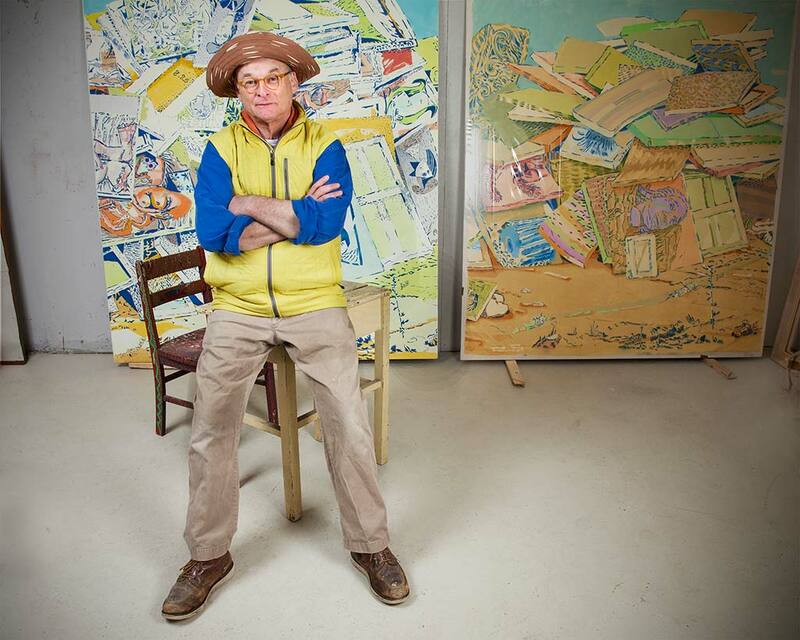 Dennis Congdon holds a BFA in painting from the Rhode Island School of Design and an MFA from Yale University. In 1983 he won the Prix de Rome and became a Fellow at the American Academy in Rome. He has been on the faculty at RISD since 1984 and has also taught at the School of the Art Institute of Chicago and Tyler School of Art. In 2003 he received a Guggenheim Foundation Fellowship; in 2010, RISD’s John R. Frazier Award for Excellence in Teaching. Congdon’s work has been exhibited widely. He has had three recent solo shows in New York City: at the CUE Foundation in 2013, curated by Stanley Whitney; the Horton Gallery in 2014; and “Congeries” at Zieher Smith and Horton Gallery in 2015. 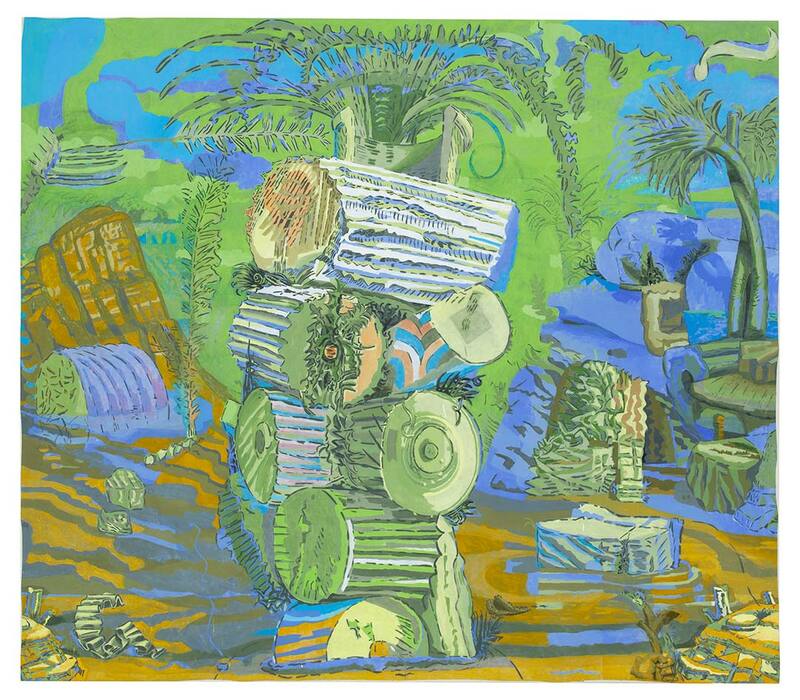 His large work Hummocks was included in the James and Audrey Foster Prize Exhibition at the Institute of Contemporary Art, Boston, in 2015. Flashe and enamel on canvas, 94 x 107 in.